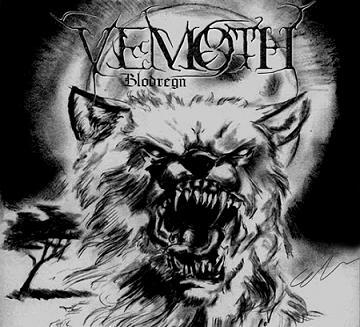 Vemoth was formed in the end of 2004. Their purpose where to create black magic in the black metal arts. 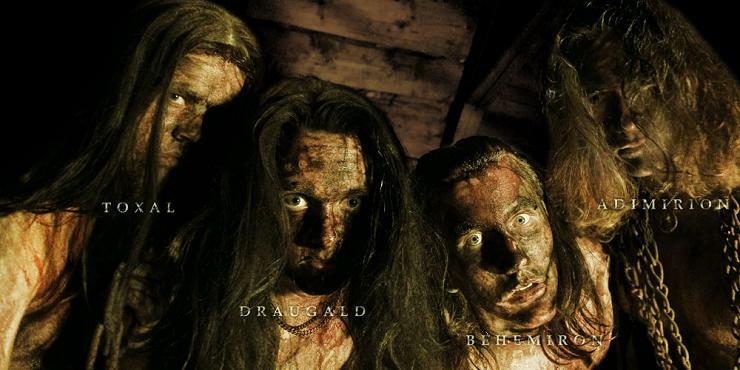 In January 2005 where the demo "Blodregn" finished and they recieved great response from the whole world. 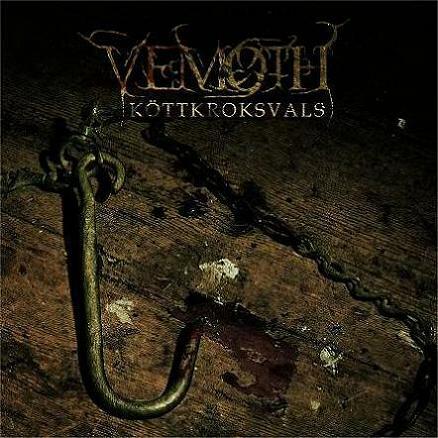 Their newest album "Köttkorksvals" Can be bought at their homepage.